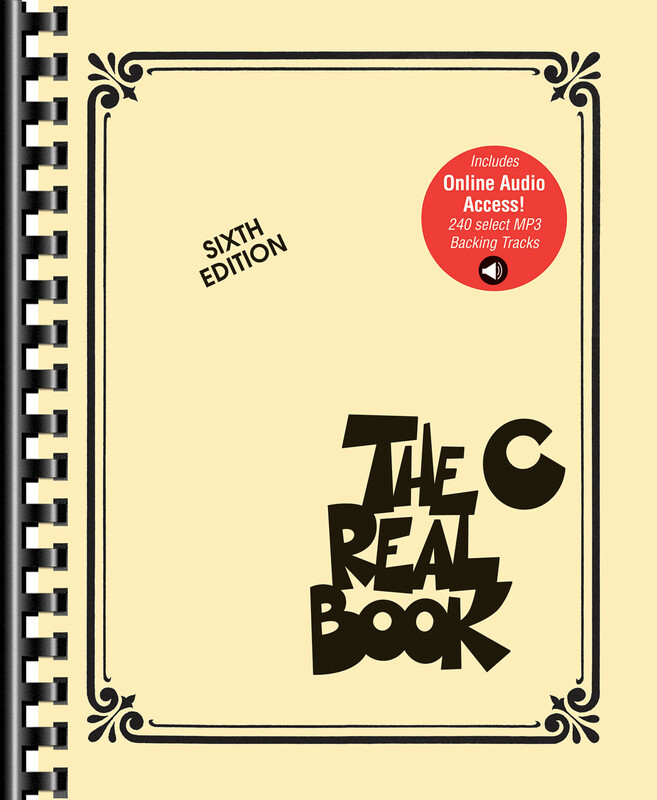 The Real Book you know and love has now been updated to include backing tracks for 240 songs accessed online for download or streaming! The play-along files are accessed online using the unique code inside the book and can be streamed or downloaded. The audio files include PLAYBACK+, a multi-functional audio player that allows you to slow down audio without changing pitch, set loop points, change keys, and pan left or right. Volume 1 C Edition includes 240 songs: Agua De Beber (Water to Drink) • All Blues • All of Me • All the Things You Are • April in Paris • Autumn Leaves • Black Orpheus • Bluesette • Body and Soul • Bright Size Life • Confirmation • Donna Lee • Footprints • Giant Steps • In a Sentimental Mood • Lullaby of Birdland • Misty • Prelude to a Kiss • Road Song • Satin Doll • Straight No Chaser • Take the A Train • Yesterdays • and more!